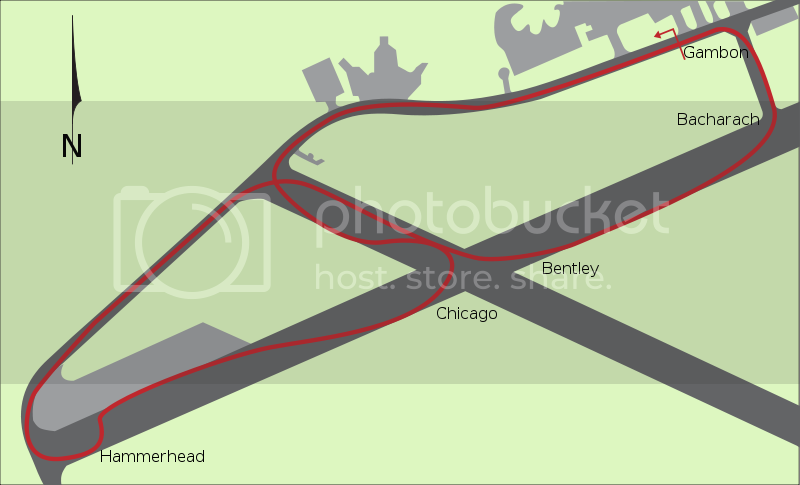 Hey guys, I know quite a few people wont like this, but I think it would be nice to have a Top Gear track to test our new cars and stuff. Would be really cool! If you followw racing games industry you know that licencing Top Gear is a multi million deal so I doubt that we will ever get this track on SRW. But what are you losing? A square mile of tarmac with a few tyres and lines painted on it? The generic airfield would be cool though. This is destruction derby track .